As recently announced by our Commodore Kim Couranz the SSA Nominating Committee has been assembled to recommend the slate for next year’s Board of Governors in anticipation of the upcoming Annual Meeting. On November 11th,the voting membership of the club will elect the 2018-19 Board of Governors. We invite members to consider participating in the leadership of the SSA and consider how they might best serve our club. We need folks with all types of strengths, including financial expertise, operations and facilities, and those with a vision for a bright future. Service to our SSA community is the core strength of our association. The Nominating Committee has discussed long standing concepts and how they impact the future of SSA. We discussed the activities in the sailing community of Annapolis, and reflected on the changing world. One thing that is clear is that all of us are passionate about the sport and the one-design racing leadership that is SSA’s mission. Our future depends on our working together to continue to guide our organization into the future of sailing in the modern cultural environment we are living in. To serve on the SSA Board of Governors you must have Voting Member status. 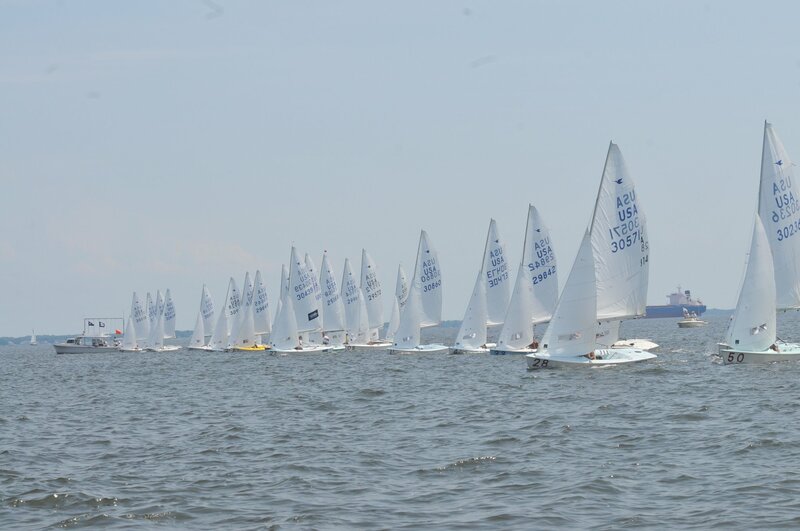 Another requirement is that 6 of the 9 Board members must be owners of sailboats actively raced at the Club. These requirements reduce the pool of members who can be nominated. As a result, the Nominating Committee is concerned that we might not have personal knowledge of all members interested in serving. We ask that any Voting Member who would like to be considered contact the Nominating Committee via the Chairman, Dina Kowalyshyn(dhkhome1234@gmail.com) or the SSA Office (office@severnsailing.org).If you are interested in serving on the Board, please contact me before 15 September 2018. If a member has not reached Voting Status, but is interested in a position on the Board, there are opportunities to upgrade your membership status. Our Policy and Procedures documents state that any member can become a Voting Member after full payment of initiation fees. If you need clarification and guidance as to your status, please contact the office. Keep an eye out for the announcement of the Board selections made by the Nominating Committee in the October and November Essay / Breeze. 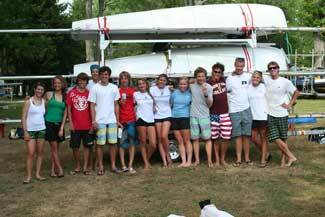 As a Past Commodore and boat owner I value the community at SSA and what that community has offered my family and me. Volunteering to serve is a commitment that I made and I now ask all of you to consider doing the same. I look forward to hearing from you.